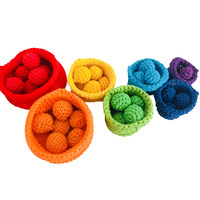 This set of gorgeous blocks will offer fun time for young children the stretch their imagination. 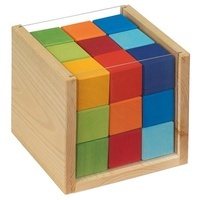 The set include 40 hollow blocks, wooden blocks and a wooden rainbow. 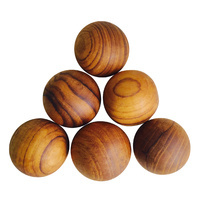 all the blocks have natural finish in different wooden patterns and colours. All housed in a wooden tray for storage. 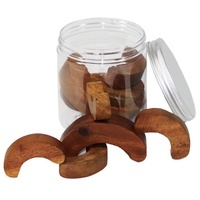 Made out of plantation timber (this set is a blend of Acacia wood and rubber wood), using non-toxic child safe materials.